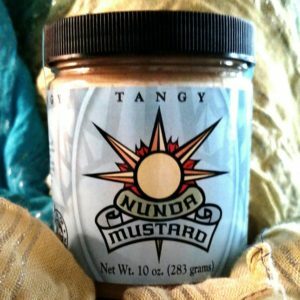 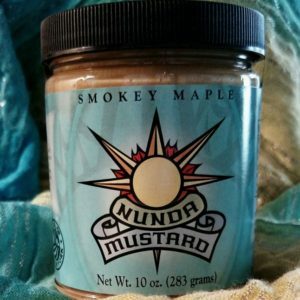 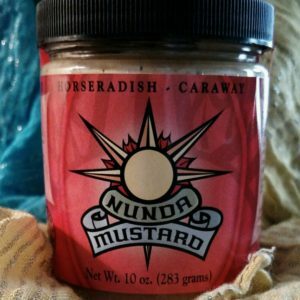 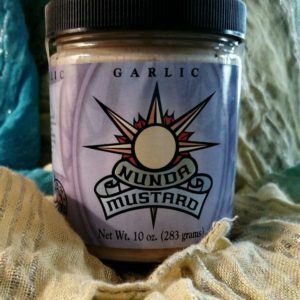 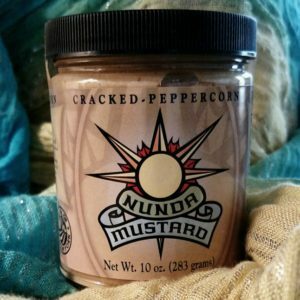 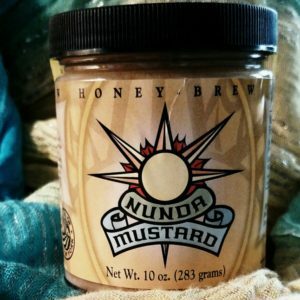 Our mustards are available online. 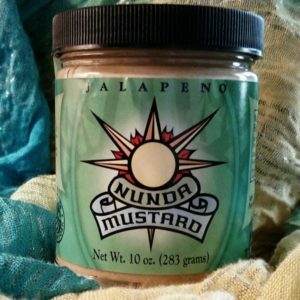 Please contact us if you have a recipe idea, if you are a retailer who would like to carry our products, or just drop us a line. 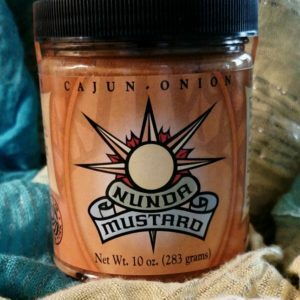 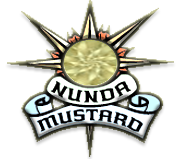 Don’t forget to sign our guestbook – spread the word about our mustard! 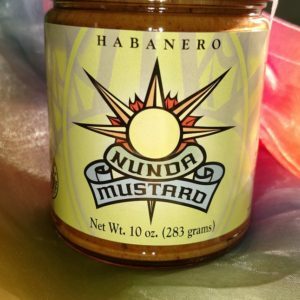 Email us if you want to order products with Paypal or have special gift requests.